What is automatic exchange of financial accounts information? 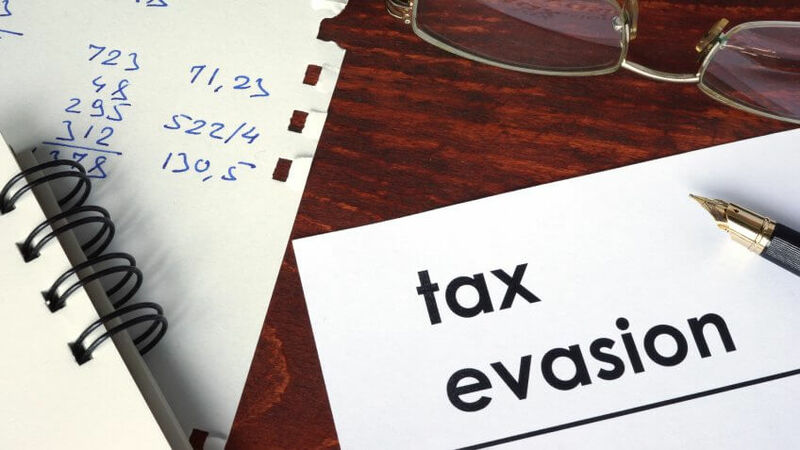 To promote global fighting with the cross-border fraud in the field of taxation and prevent tax evasion, the Organization for Economic Cooperation and Development (OECD) has established the Common Reporting Standard (CRS) for automatic exchange of financial account information. 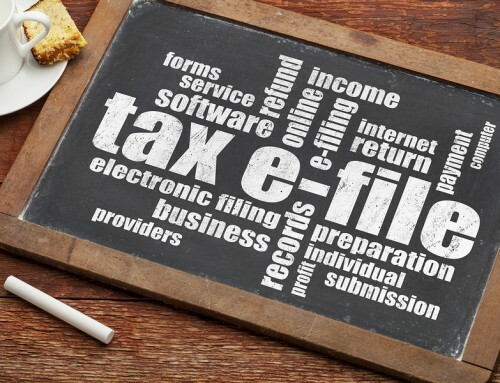 The Standard provides that tax authorities all over the world would receive information from financial institutions and exchange this information on the taxpayers of the respective countries once a year automatically. Which countries and when will start the information exchange? As at the beginning of 2016, 97 countries have undertaken to exchange information, however, this will be a gradual change in compliance with countries’ abilities. Bulgaria along with 55 other countries has joined the group of early adopters; therefore the first automatic information exchange has to be held in the end of September 2017 providing information on the year 2016. During this period, all the EU Member States, and countries from other regions like Argentina, India, Korea and low-tax countries such as Bermuda Islands, British Virgin Islands, Cayman Islands, Isle of Man, Jersey, Guernsey etc. 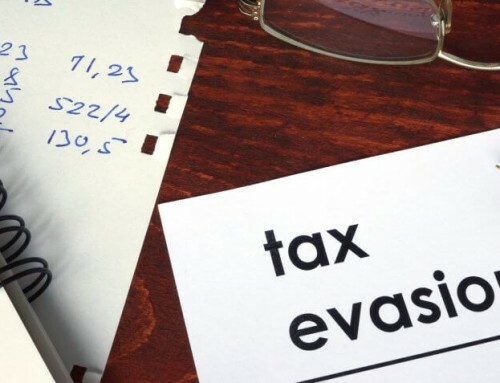 What persons’ financial account information will be received by the tax authorities? legal subjects that are residents of any of the involved countries in line with the tax regulations of the respective country. 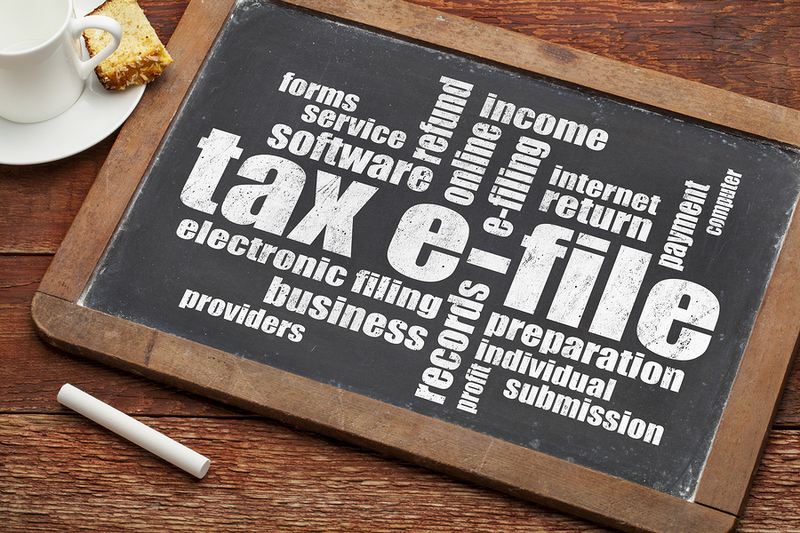 What information will the financial institutions have to provide to tax authorities? Amount of certain type of revenues (interest, dividends, revenues from sales of financial assets).